If you’re like a lot of entrepreneurs, you question whether work-life balance is possible. As you build and grow your business, the push to sacrifice sleep, healthy meals, and time with loved ones is ever present. But, there is another way. Dufu works with organisations to advance women and girls in leadership and politics, and previously served as the President of the White House Project and Chief Leadership Officer at Levo. 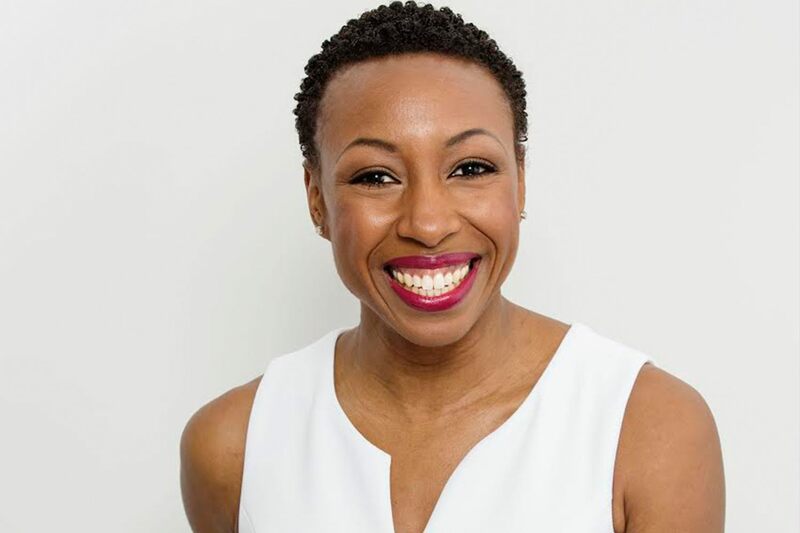 She is also the founder of The Cru , a platform which connects career-focused women with a support circle to help them achieve their life goals. Below are a few ways that she has created more balance in her life. Hopefully, these strategies will help you as well. I use my calendar as my to-do list by default, so if something comes over the fence, I go to the calendar to schedule it. If somebody says, “Tiffany, can you review my book?” I go into my calendar and I see whether or not I can find the work blocks to review this book. And if I can, I add it. If I can’t, I go back to the person and I say, “Hey, I’m unable to do this.” I decline things before I end up over committed. My life’s work, my reason for being on the planet, and my business are one and the same. I would say, as an entrepreneur, my number one piece of advice is: don’t start a company unless it’s also aligned with how you want to make a difference in the world. Because being up at one o’clock in the morning, having an empty bank account — these are not glamorous things. There are three things that matter most to me in relationship to different areas of my life. One is advancing women and girls. The second is nurturing a healthy partnership. The third is raising conscious, global citizens. One of the first questions that I ask people when I connect with them is, “What matters most to you?” Once you’re clear about what matters most to you, then you can create a new job description for what you need to be doing in order to achieve that. Every time I come across a problem and I don’t know how to solve it, I immediately (before I go into all my negative self talk about why the heck am I doing this and I don’t know what I’m doing) think about who in my village does know what they’re doing in this area. Who can I reach out to for support, now, at this moment? People want to help us on our journey. They want to support us. It’s terrifying to lean in if you think that if you fall over, you’re just gonna land on some hard concrete. But if you know that you’ve got a community of people who are cheering you on and want you to succeed, you can take the risks that you need to take.